Workplace safety is important for a number of obvious reasons, including general worker and customer health, lessened potential for lawsuits, and brand credibility and loyalty … but have you thought about how workplace safety can affect your business’ insurance costs. The fact is that workplace safety and business insurance are tied to each other as insurance providers are often willing to offer lower premiums to business owners who provide safe working environments. How you go about creating a safer environment, however, can make all the difference. In order to take advantage of the benefits of workplace safety and business insurance affecting one another, the first place to start is by evaluating your risks. To do this, you’ll need to consider virtually every single possible thing that could go wrong at your workplace. Do your employees drive company vehicles onsite? They could hit a pedestrian. Was your building constructed 50 years ago? Its roof could be leaking. Do you sell consumable products? They could poison someone. While you may take every precaution possible to prevent risk, the fact remains that the potential for harm is there, and unforeseen circumstances do lead to unforeseen consequences. The key to lowering the potential for problems lies in the practice of risk management. 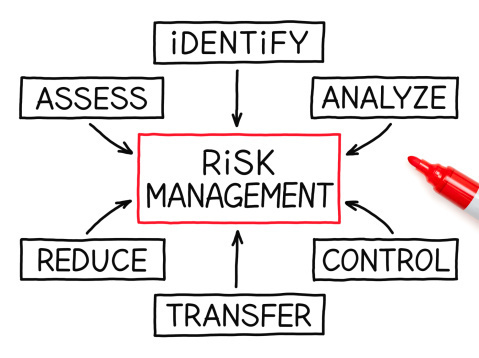 Risk management is basically the process of identifying risks and quelling them where possible. If it’s not possible to quell risks, then a business owner at least needs to address these risks with employees and customers. For example, if a business owner produces an over-the-counter medication, he or she needs to ensure that customers are clearly informed that taking more than the recommended dosage could lead to health problems. Likewise, the business owner should also let customers know that they need to speak with their primary care physicians before taking the medication in order to make sure that the medication will not interfere with any current health conditions or medications. Another way to avoid higher insurance premiums due to risks at your business is to create a safety manual that instructs employees in the way of policies that are in effect if and when a safety situation arises. This manual should be well-researched and laid out clearly, and a copy should be provided to any potential business insurance provider you’re thinking about working with. 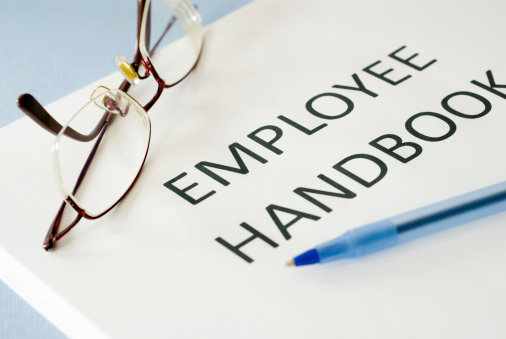 Your manual should also outline all potential risks in and around your workplace so that employees know what to avoid. 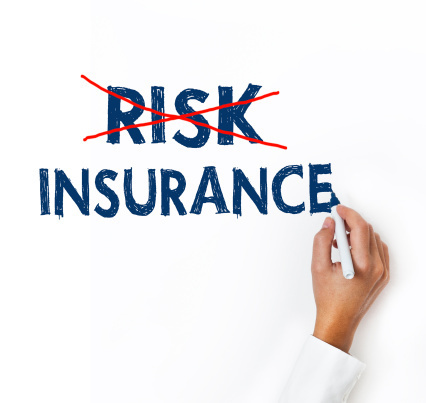 When looking at risk management and business insurance, you may want to partner with an expert for additional assistance. A risk management and business insurance consulting firm will be able to provide you with resources and expertise that can allow you to identify and reduce or eliminate risks, thereby helping you to receive a lower insurance premium rate each month. A risk management and business insurance consulting firm can also help in keeping your customers and employees safer while protecting your bottom line from lawsuits and other legal problems. Andrew Rusnak is an author who writes on topics that include risk management and business insurance.